A variety of strong metal and plastic cat-eye frames and temples that offer a choice of classic color or playfully colorful patterns for desired look. 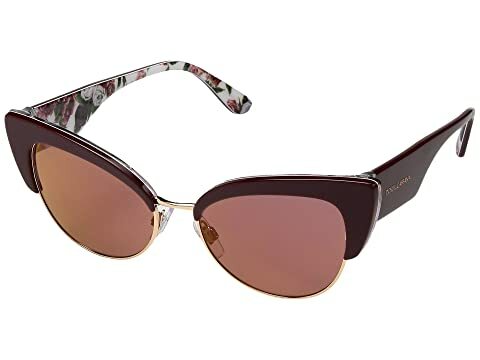 We can't currently find any similar items for the 0DG4346 by Dolce & Gabbana. Sorry!